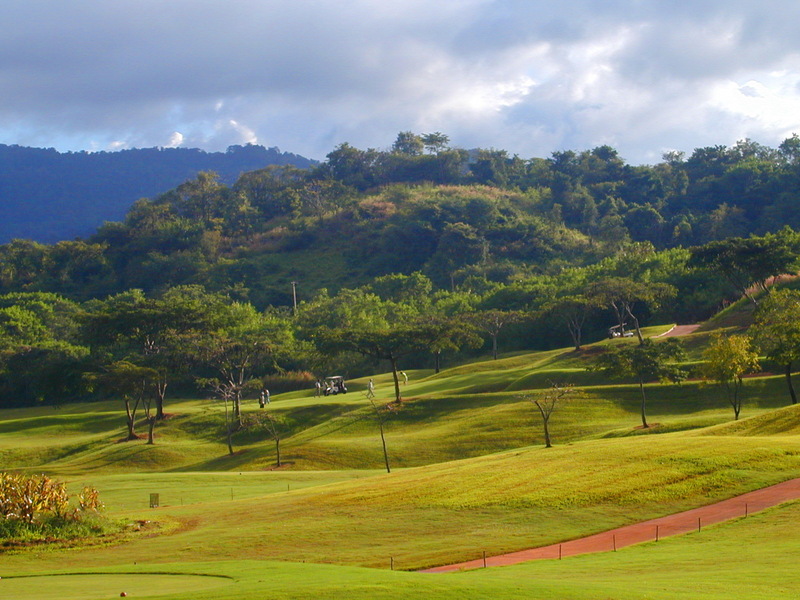 Khao Yai Golf Club (before that Mission Hills Khao Yai) is worth a visit if only to experience another fine example of Jack Nicklaus&apos;s design work. 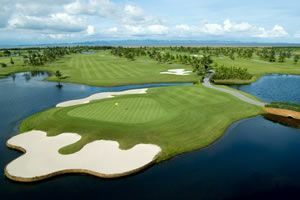 But don&apos;t expect the rest of the resort facilities to match the quality of the course layout. The resort has seen better days, with many of the outbuildings and condominiums now eerily empty and derelict. 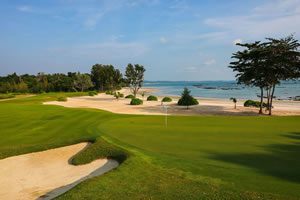 The resort does, however, remain popular with aficionados of well-designed golf layouts, and with large numbers of Koreans looking for low-cost golf packages. 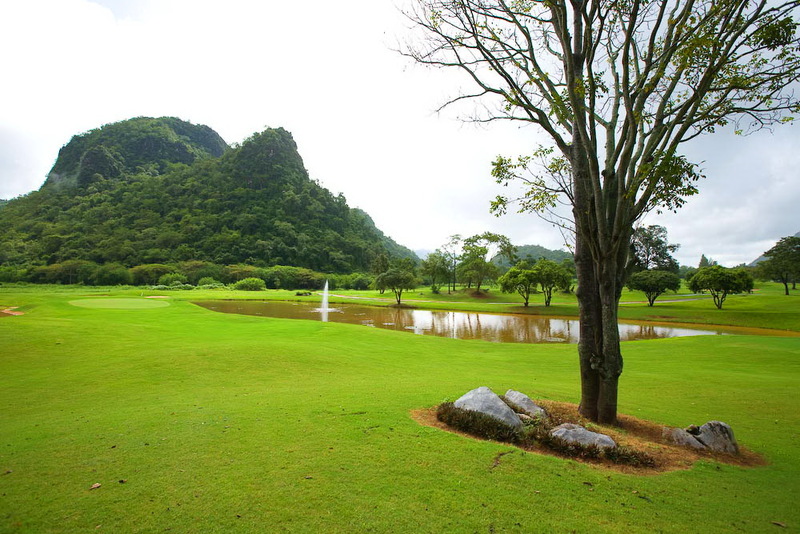 Holes 10 and 11 play into one of the valleys and are 2 of the best back-to-back holes in the Khao Yai area. 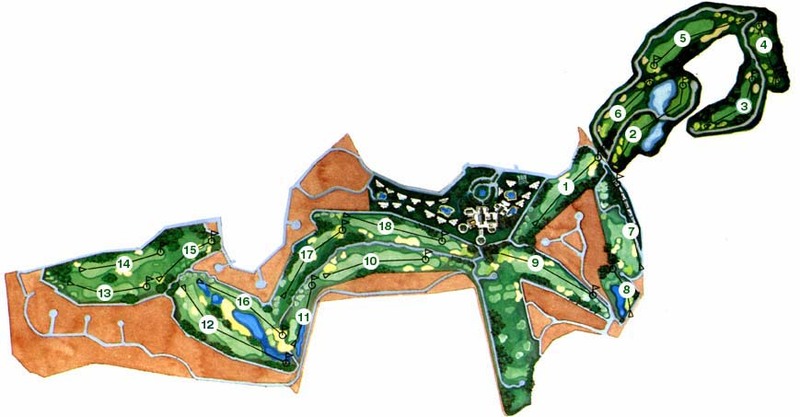 Large bunker arrays including both green side fairway locations, typical for a Nicklaus design, requires precise shot making for golfers to score well. 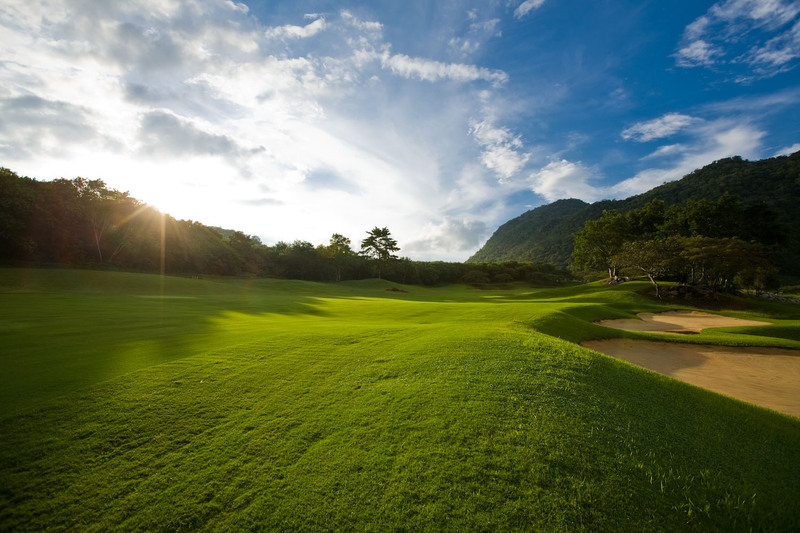 For a long time now maintenance standards have varied from poor to adequate, but have not been at anything like the level you would normally expect from a well laid out Nicklaus design. Facilities are rather basic and in need of some upgrading. 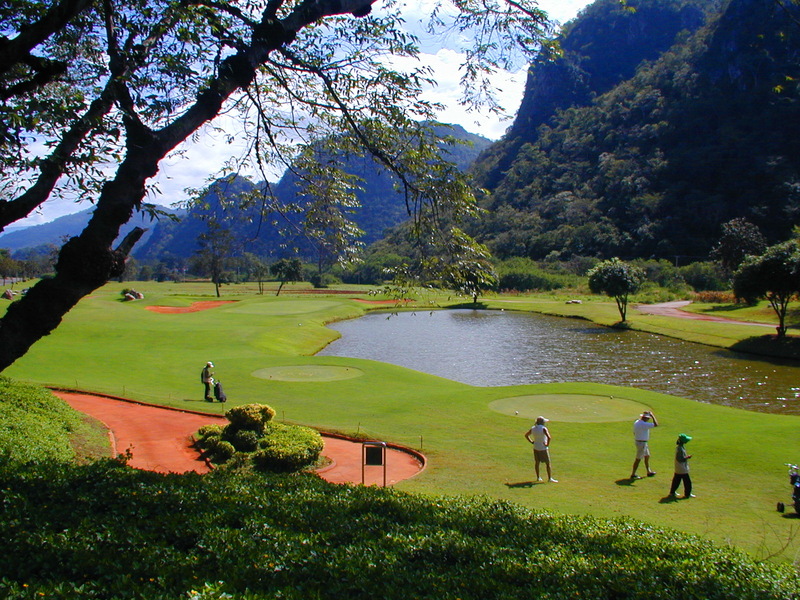 However, if only to take in the mountain scenery Khao Yai Golf Club makes for a fun day out on the links. 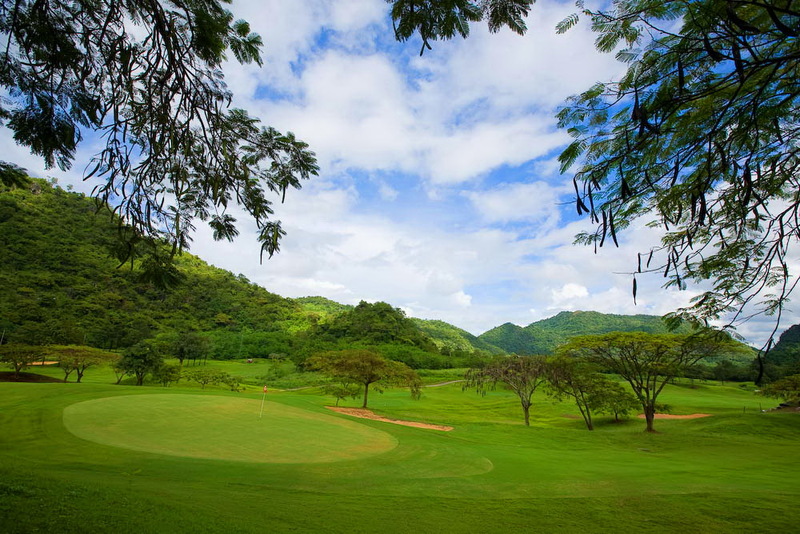 Several ownership changes have made this once famous original Mission Hills Khao Yai course less popular than it once was. Conditions vary depending on the time of year. 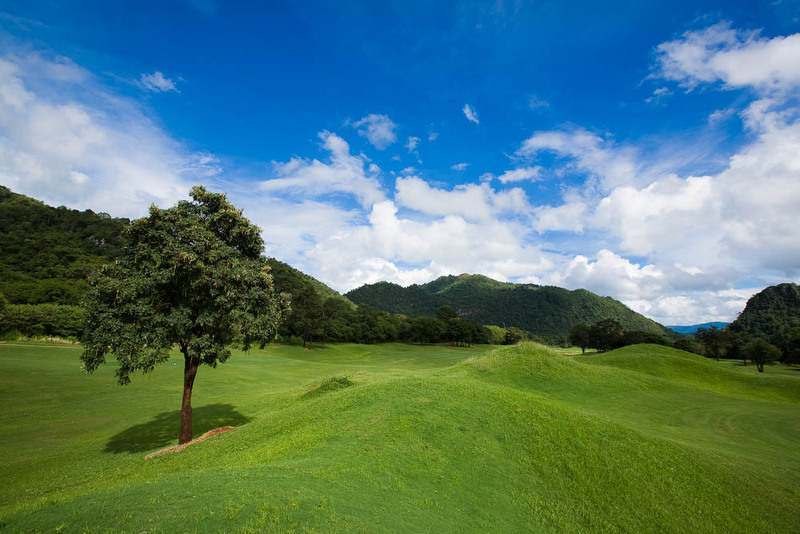 Checking on exact golf course status and availability near to preferred playing dates is highly recommended. 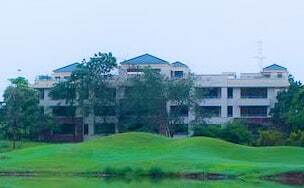 Moreover, the onsite golf resort remains unfinished as does many of the golf club facilities. Other alternatives accommodations are needed if staying in the area. 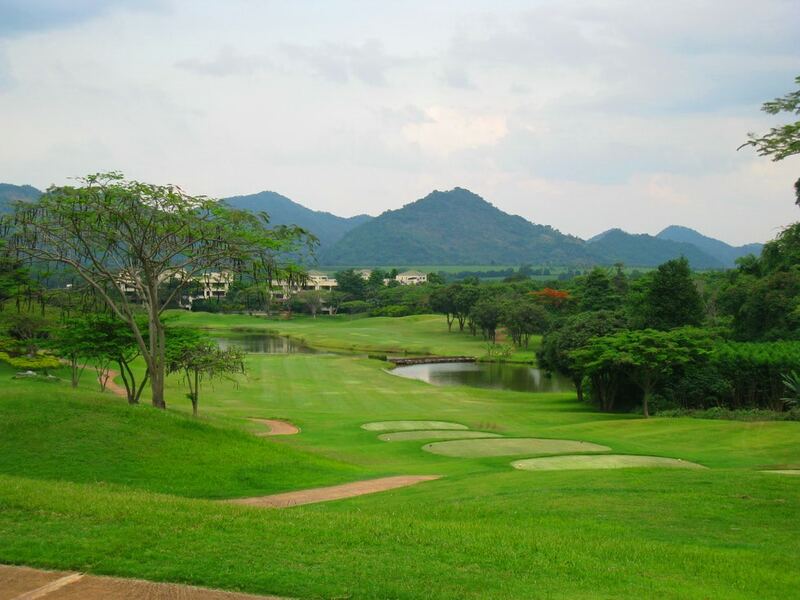 Have you played golf at the Khao Yai Golf Club and took some nice photos that you would like to share with other golfers? Send them to us and we may upload them here. Thank you in advance!